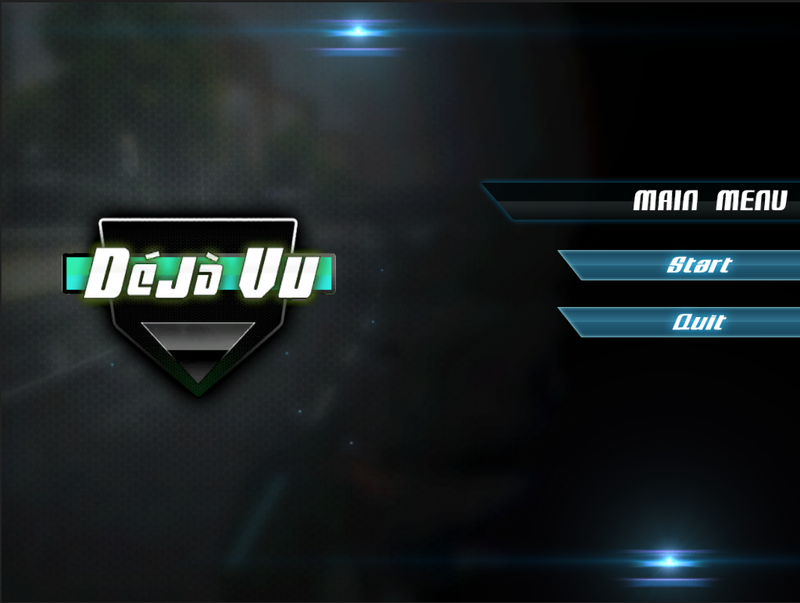 Déja Vu combines these major flavours of gaming and places emphasis on learning. Our idea centers on giving road users near perfect experiences of cities long before they ever visit them. In this game, we model an entire road network of a city in 3-D showing all major infrastructures, road signs, traffic lights and surface nature of roads. 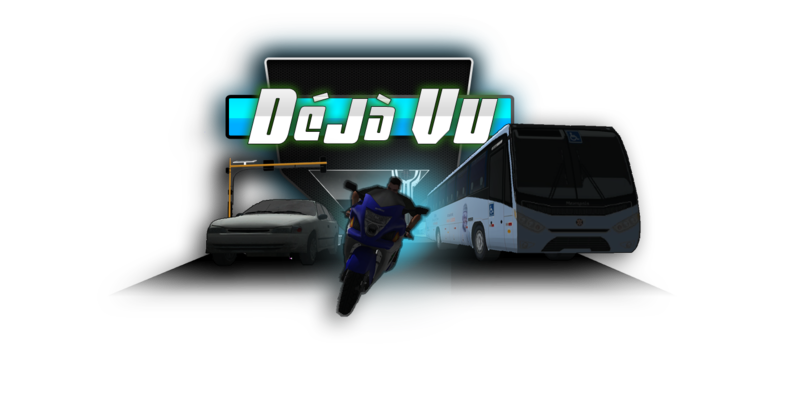 Déja Vu gives you a virtual feeling of roads with pot-hole effects and speed limits. On Nigerian roads, pot-holes have been said to be death traps. In this regard, Déjavu innovates. With our extensive knowledge of road networks in the cities we cover, we have specially taken care of this. In addition to these, we offer local road languages to enable learning and quick adaptation to new environments. Finally we have included a text-based mini-game that offers psych tests to traffic rules violators. Players will have to obey all road rules to either get to target locations or to get there with meaningful points. Road rules include signaling traffic lights and road sharing rules. The player is provideed with a boost option which drives him faster. He also has control options for left/right movement and braking system. 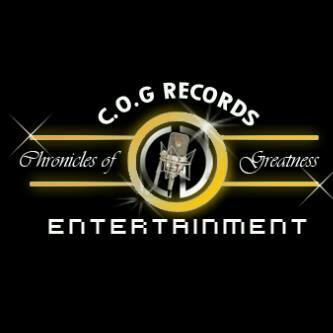 With these we are confident we’ll emphasize learning through gaming in an unusual and enjoyable way. Please if you are viewing this prompt it means you are using a mobile device to view this website or your device screen resolution is not compatible with this website resolution. To view the mobile version of this website please click here else use a PC to visit this website and make sure you maximize your brower window.